Wakefield interiors photographer: I’ve been commissioned for interiors photography a few times now and I always enjoy the shoots as they provide a great challenge to me in terms of being creative and finding the angles. I generally shoot from a tripod and go with natural light, often capturing a series of images so that I have a good range of exposures in case I need to adjust anything in post. Sometimes, I use a bit of judicious flash just to give a lift to the images. 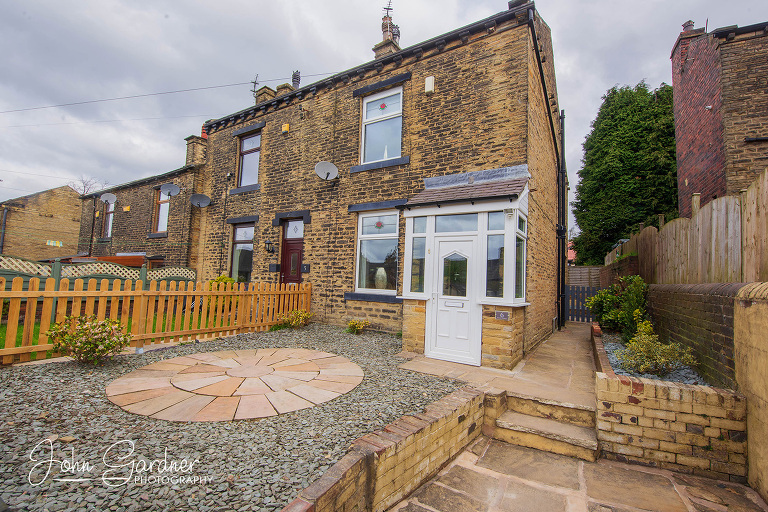 Today I was shooting a property in Wyke for a client that has used me previously for interiors. 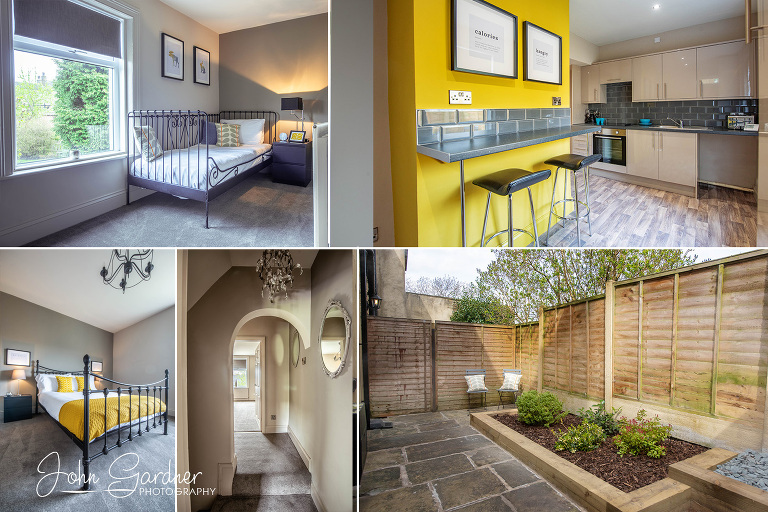 The property has just been renovated and these images are to be used for advertising the space on various websites and social media so I try to make the place look airy, bright and clean to give the property maximum rental potential. If you like the style of interior photography I produce for my clients and are in need of some image of your own, just give me a call on 01924 229800 for a chat.